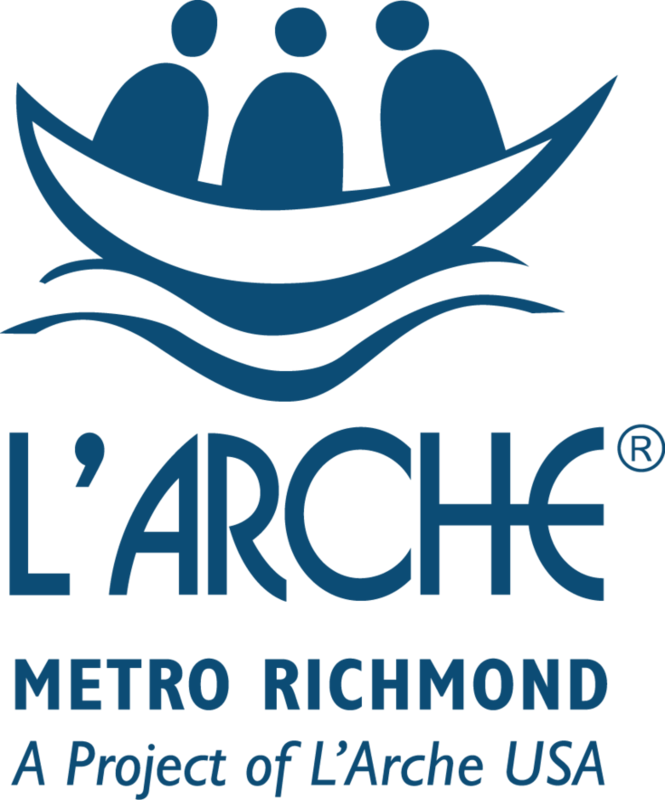 L'Arche turns 50 & Friends of L'Arche CVA is now a Not for Profit Charity. Founded in 1964, L'Arche is turning 50. We congratulate L'Arche as they celebrate their Jubilee Anniversary. Also, Friends of L'Arche Central VA is now a 501(c)3 Not for Profit public charity! Thanks to all who helped. Your generous support makes a significant difference for persons with disabilities. Now we can do so much more. You can now make tax deductible donations in our own name, "Friends of L'Arche Central Virginia." 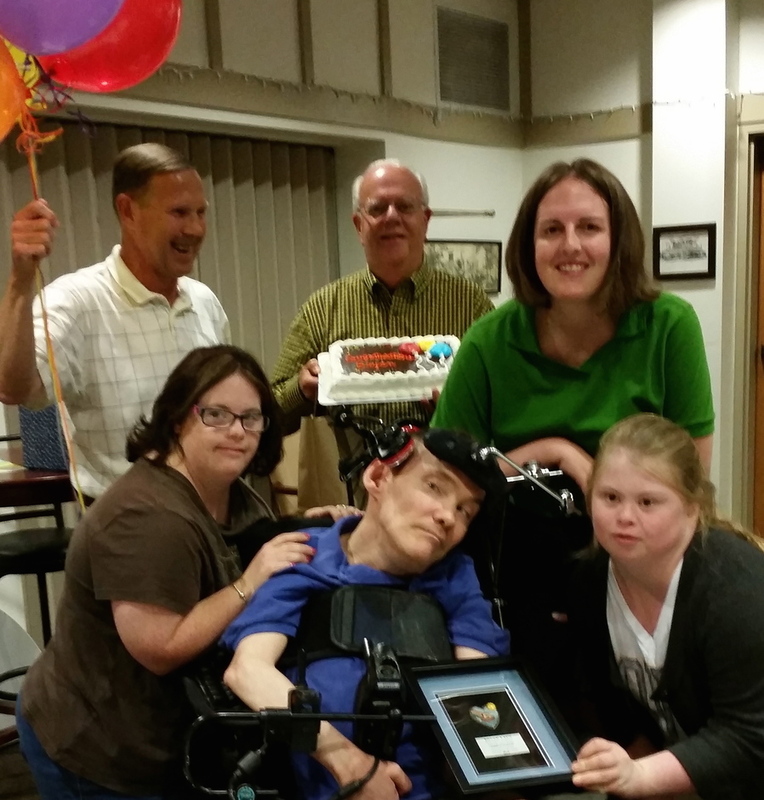 In September 2014, Friends of L’Arche Central Virginia awarded the “Friend of the Year” award to Bryan Lacy. Bryan is a licensed attorney who graduated from Catholic University Law School. He worked for several years in the disability community, advocating for a better world. Bryan is a Board member of the disAbility Law Center and Vice President of the Board for Friends of L'Arche Central Virginia. We are blessed by Bryan's friendship and all he does for us. He provides legal counsel, leading us through a plethora of critical legal and research topics. He has been with us since we began in 2007 - eternally optimistic and patiently guiding us. Bryan does huge amounts of work on our behalf, and is a constant advocate to help us pursue the right course. He is a true treasure. Amazingly, Bryan realized early in life that whatever he did with his life had to be done with his mind, and what a beautiful mind it is - Mission Accomplished.